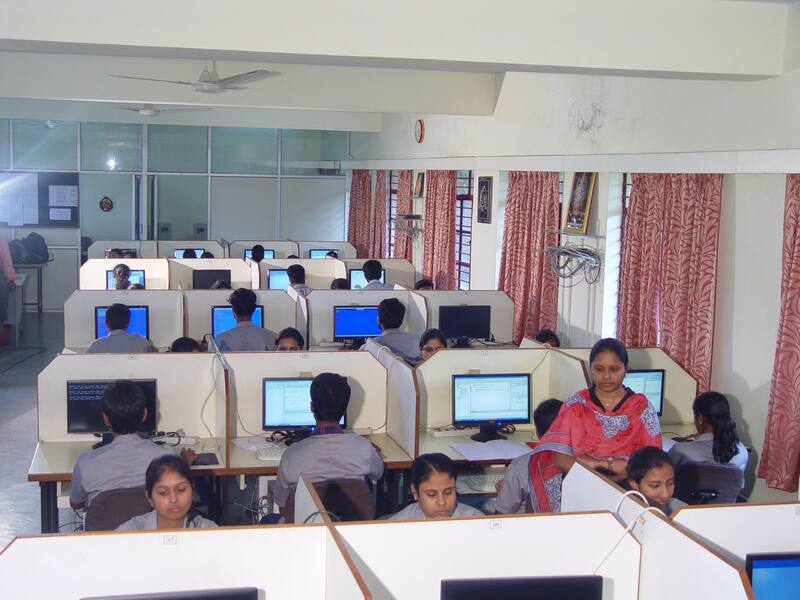 The Computer Science & Engineering Department faculty has the unique ability to apply Engineering knowledge to pressing problems of everyday life. They lead students by example in punctuality, discipline, honesty and hard work. 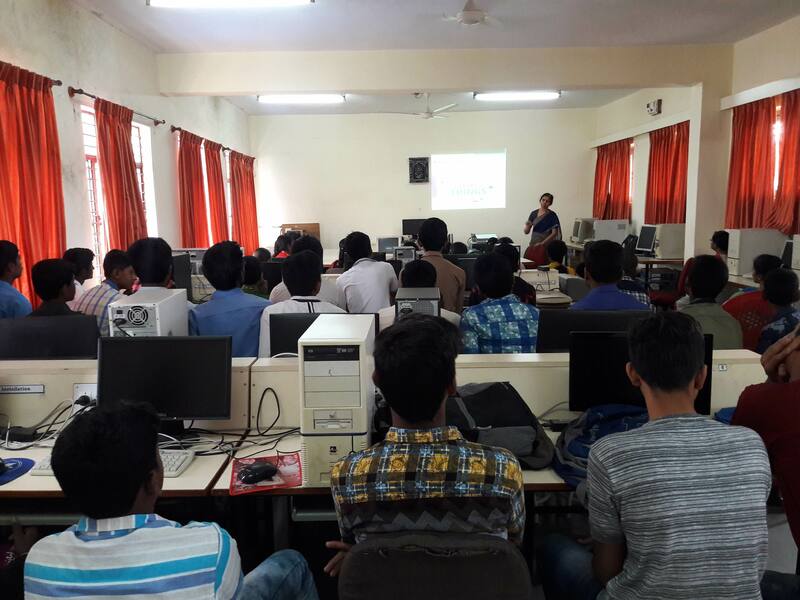 The final year students of this Department enjoy the privilege of carrying out their project works at reputed organizations like TVS Electronics,State Bank of India, NIIT, VRL Transportations Ltd., National Aerospace Ltd., C-DOT, ITI etc. The Department is conducting various programmes like workshops, guest lectures and seminars for constant knowledge up-gradation of staff and students. The Department also holds the responsibility of maintaining computer systems of the whole campus. 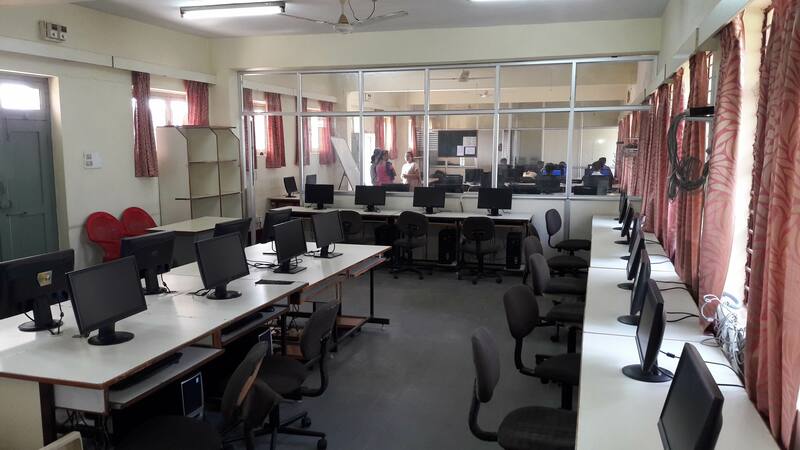 Department also maintains Internet Lab which is supported for students to access Internet in the slots allotted to them.